The Golden State Warriors are far from unbeatable. Author Dionis BeatoPosted on February 9, 2018 February 9, 2018 Tags Boston Celtics, championship, Chris Paul, Cleveland Cavaliers, Golden State Warriors, Gregg Popovich, Houston Rockets, James Harden, Kawhi Leonard, Kevin Durant, Klay Thompson, Lebron James, NBA, Oklahoma City Thunder, Paul George, playoffs, Russell Westbrook, San Antonio Spurs, Stephen CurryLeave a comment on The Golden State Warriors are far from unbeatable. Lebron James must sacrifice if he wants to win any more rings. 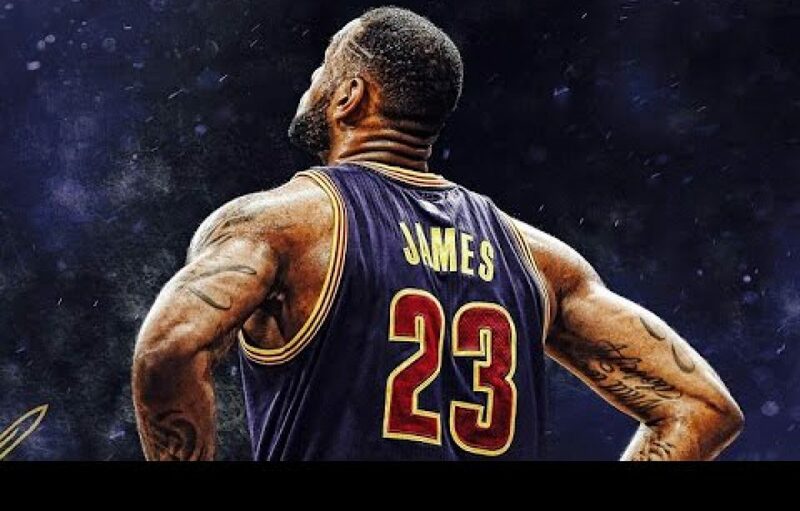 Author Dionis BeatoPosted on January 31, 2018 February 1, 2018 Tags Cleveland Cavaliers, Golden State Warriors, Isaiah Thomas, Kevin Durant, Lebron James, NBA, NBA title, Stephen Curry, Steve Kerr, Tyronn LueLeave a comment on Lebron James must sacrifice if he wants to win any more rings. How about an Isaiah Thomas for Avery Bradley swap? Author Dionis BeatoPosted on January 29, 2018 January 29, 2018 Tags Andre Drummond, Avery Bradley, championship, Cleveland Cavaliers, Detroit Pistons, Isaiah Thomas, NBA, TradeLeave a comment on How about an Isaiah Thomas for Avery Bradley swap?